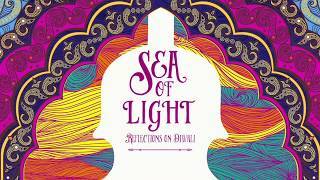 Tap into the history, traditions, and above all, the vibrant musical influences that encapsulate the Indian festival of Diwali through a riveting juxtaposition of Indian classical music alongside Debussy’s seminal, impressionistic masterpiece La Mer. 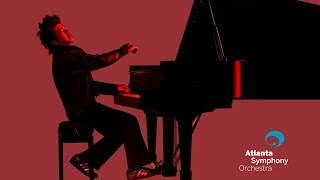 Save 30% on tickets with code VIDEO. 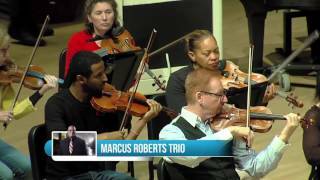 MUSIC: Excerpt of Chicago Sinfonietta October 2009 performance of "La Mer" by Claude Debussy. 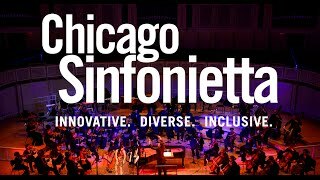 Chicago Sinfonietta: Innovative. Diverse. Inclusive.